Check our availability to book your room! Reservations will be taken on a first come, first serve basis. All football game weekends require a 2-night minimum stay. There is a $200 deposit due at the time of reservation. A deposit of 50% of the total package price is due on June 1, 2019. The remaining balance will be due on August 1, 2019. Additional occupants may be permissible, when the room allows, for an additional charge of $25 per person per night.  For additional information, contact Jenny Nunnelley at 205.475.8181 or email crenshawreservations@gmail.com.